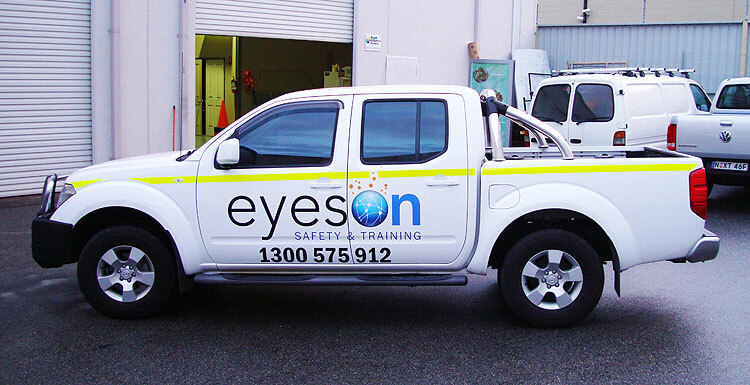 With mining vehicles requiring high visibility striping, Perth Graphics Centre is happy to announce that we will stripe up your vehicle with 3M reflective striping suitable to mine site use. For just $350 + GST you can get both sides and the back of your dual-cab ute striped up to suit mine site requirements. This is for a 50mm thickness – the most common width of reflective striping. The 3M mine-spec striping is extremely durable and hard-wearing as well as fade resistant. The striping will suit the Toyota Hilux, Nissan Navara, Volkswagen Amarok, Holden Colorado, Ford Ranger and Mazda BT-50. If you require mine site reflective striping, we can also sell it to you in 22.5m rolls, however due to its fiddly nature, why not just bring your vehicle to us and we’ll stripe it up for you. 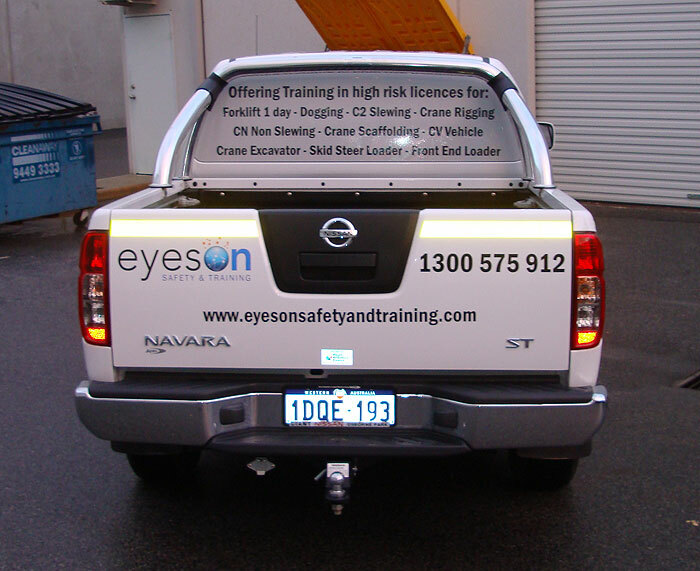 Head to our contact page and ask for a quote on your fleet reflective striping needs – quantity discounts do apply. I am a Heavy Diesel Fitter working at Christmas Creek FMG site. The opportunity for me to start my own ute based moblie contracting business has presented itself. At the moment I am getting quotes from companies to stripe and make those number signs for my crusier. What will you guys do it for?